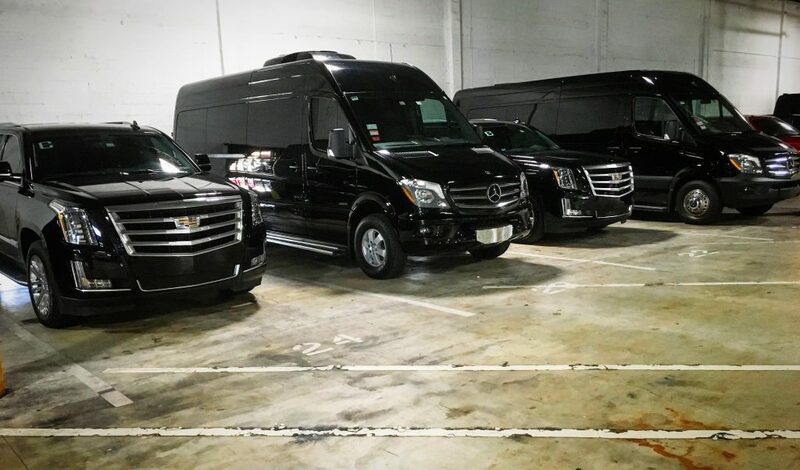 Denver Limo and Limo Service in Denver. We offer luxurious Denver Airport Transportation and Denver Limo Service from DIA to destinations throughout Downtown Denver, Boulder, Vail, Beaver Creek, Aspen, Breckenridge and all Colorado Ski Resorts. In business since 2001, our Denver Limo Service has a Better Business Bureau BBB A+ Rating. The owner is a former US Marine and attention to detail is of paramount importance. 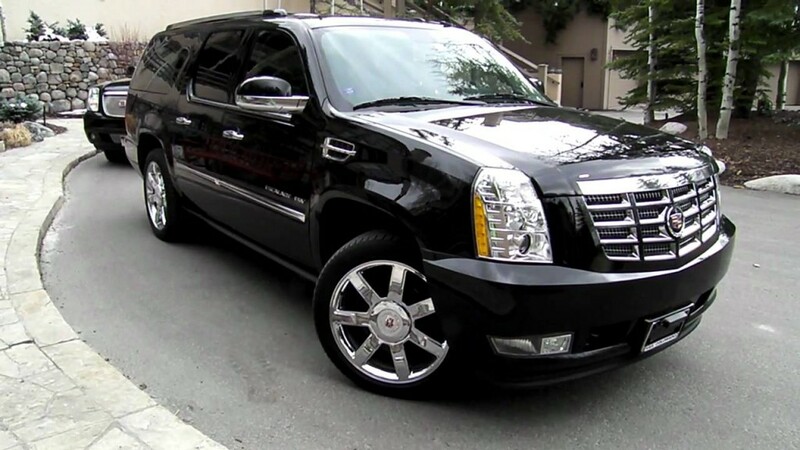 We offer professional, on time, Denver limo service in the newest and nicest Denver Limo fleet. Are you in town for a business trip, convention, ski trip, sporting event or concert? We are available for private luxury transportation and Denver Limo Service 24/7, 365 days a year and our private luxury limo services in Denver Colorado are available for Denver Wedding Limo transportation services, Red Rocks Limo service, nights on the town and special events of all kinds! We are a Denver Limo Service offering Denver to Vail Transportation and Eagle Vail Limo Service. We offer first class, private luxury door to door Denver Limo and Eagle Vail Airport Shuttle Transportation services for the price of a Denver Airport Shuttle. Give us a call today for Denver Airport Transportation and Denver Limo Service to Downtown Denver, Boulder, Breckenridge, Vail, Beaver Creek and Aspen Colorado! Driving and getting from Denver Colorado to Vail Beaver Creek Breckenridge or Aspen in snowy conditions or at night is best left to the professionals at Eagle Vail Express Limo Service. Once you have safely arrived in Colorado we provide around town Vail taxi service for dinners, ski shuttles and special events for the same price as a Vail Taxi. Trust your most precious cargo with Eagle Vail Express and Denver Limo. Eagle Express provides Denver Airport Transportation, Denver to Vail Limo service, and Denver Limo Service from the Denver Airport to Vail, Aspen Beaver Creek and Breckenridge as well as Vail to Denver Shuttle and Denver to Aspen transportation. 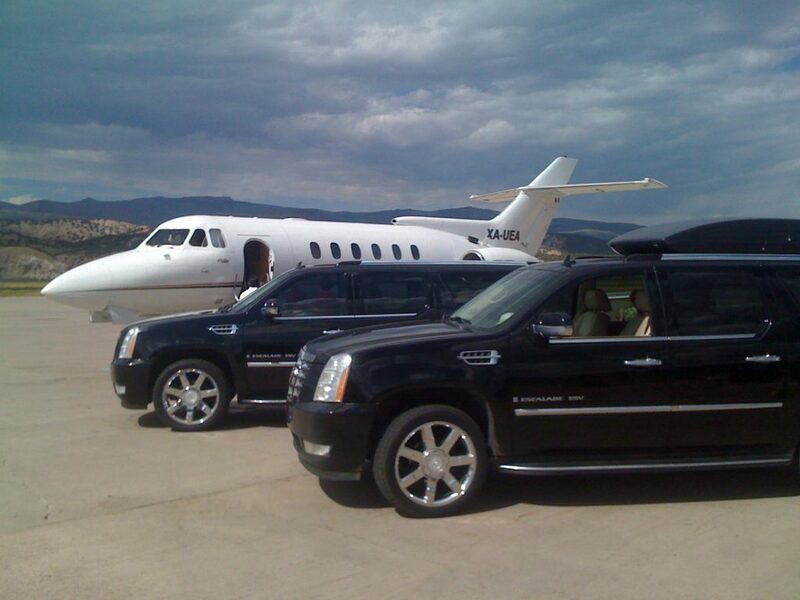 We offer private luxury Denver Airport Limo and Denver airport transportation services. Trust Eagle Express for your premier luxury Denver airport transportation and Denver airport limo service from the Denver Airport To Vail, Beaver Creek, Aspen, Copper, Keystone, Steamboat Springs and Breckenridge Colorado. Eagle Vail Limo provides Denver To Vail Transportation, Denver to Vail Limo service, and Denver Limo Service from Denver to Vail Colorado. Trust Eagle Express Limo for your premier Denver to Vail Limo and Denver to Vail Transportation Services. Book a Denver to Vail Shuttle with Eagle Vail Express! We make Denver to Vail shuttle service easy for families and groups to get to their destination. 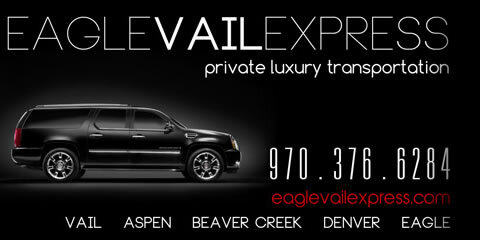 At Eagle Vail Express we offer exceptional rates on Vail limo and Denver Airport Shuttle services. Our private Denver Airport Shuttle and Vail shuttle is well known for safe and reliable shuttle service from Denver to Vail. 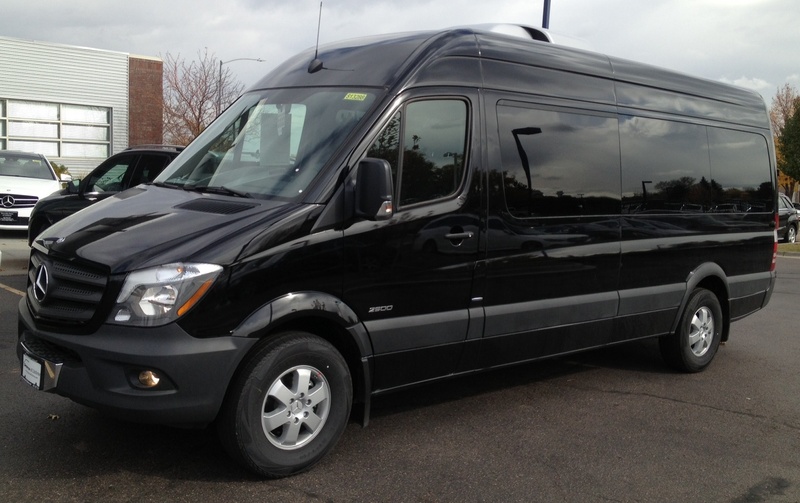 Call today for pricing on your groups Denver to Vail transportation service. Denver Limo and Denver Airport Transportation since 2001. We are a premier Denver Limo Service and the most professional Denver Airport Limo and Denver Transportation Service. We provide the finest Denver Limo experience and safest Denver to Vail Transportation. Call 970-376-6284 to book your Denver Limo! Denver Limo and Denver airport transportation to the Brown Palace Denver and all Denver hotels. Eagle Express provides premier Denver Limousine and Denver Airport Transportation to Downtown Denver, all Denver hotels and the Brown Palace Hotel Denver. Our Denver Limo Service is trusted by leading Denver hotels like the Brown Palace Denver for Denver limo, Denver limousine and Denver airport transportation. This Downtown Denver Hotel is a Boutique Hotel located across from the Denver Center for Performing Arts, two blocks from the Colorado Convention Center and within walking distance of the State Capital and Coors Field. Luxury guestrooms feature marble Bathrooms, and Aveda toiletries. The Hotel Teatro offers 24-hour valet parking, 24-hour fitness center and one-hour pressing. Featuring the Restaurant “PRIMA” with light, heart healthy cuisine in a modern Italian setting. Trust Denver Limo for Denver airport shuttle service to all Denver Hotels and Private residences – Give us a call on 970-376-6284 to book your Denver airport transportation with Denver Limo!